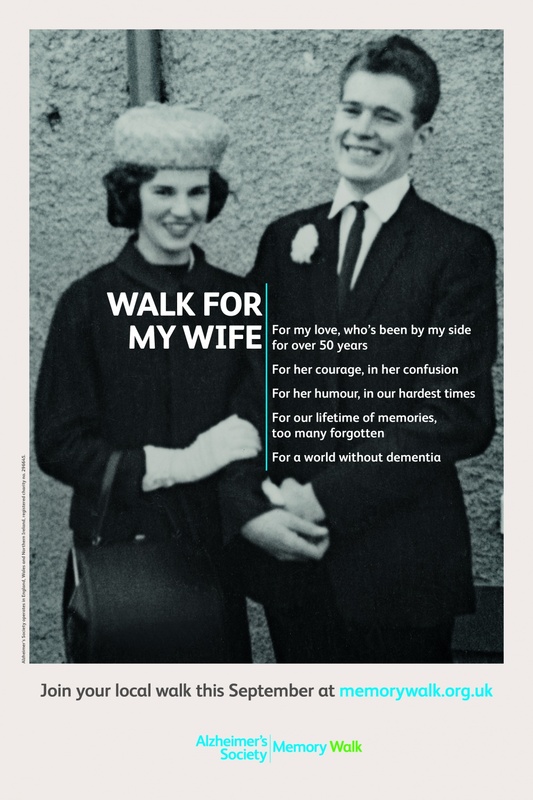 LIDA has created a marketing campaign for Alzheimer’s Society, to encourage more people to take part in the Memory Walk, the charity’s biggest annual event. It is targeted at women aged 35 and 64, and is mainly focused on a television advert, accompanied by a poster, digital and radio campaign. 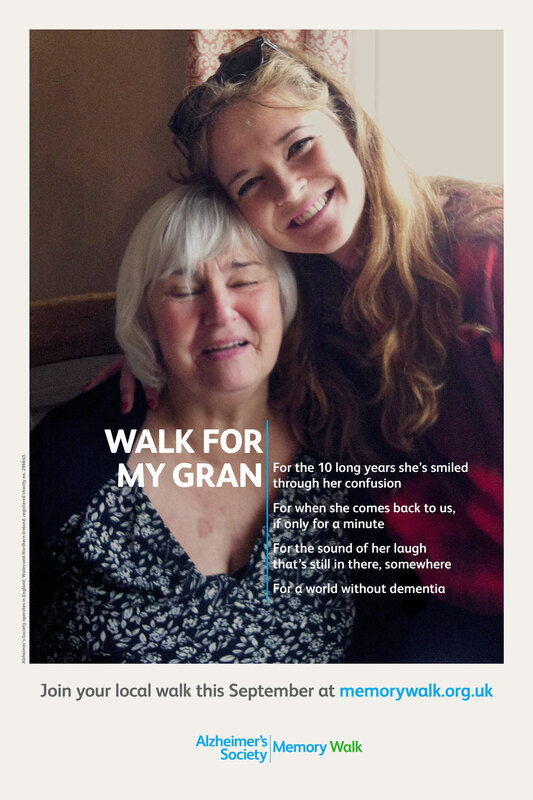 The subject of the campaign is an older couple, who are the grandparents of one of LIDA’s team members. The consultancy says the execution of the advert is “deliberately low-fi, using real and un-retouched images of the couple” and is accompanied by a “simple, honest piano track”.